Police are searching for a man who entered a University of Maryland student’s home as she slept early Saturday morning. Police say this is the fourth time a disturbing encounter and break in has been reported in the area. The most recent victim said she awoke in her home on Knox Road near the University of Maryland about 3:05 a.m. Saturday because a man was in her room, police said. The man left without taking anything, police said. Three other similar incidents have been reported in recent weeks. 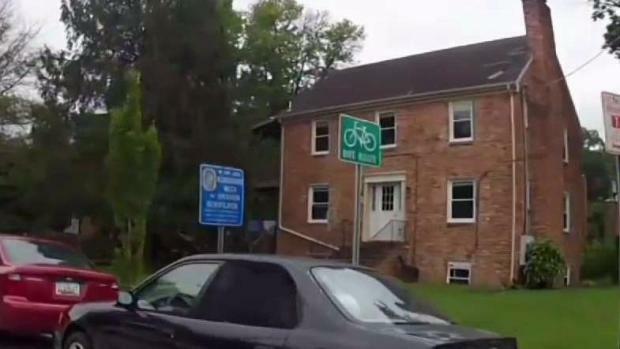 A woman awoke to a man standing in her bedroom, the latest in a string of disturbing encounters near the University of Maryland campus. News4's Darcy Spencer reports. On Sept. 9, a man opened a woman's unlocked apartment door about 1 a.m., police said. The woman saw the man standing in the doorway and screamed, police said. A week later, another woman told police a man opened her unlocked window and looked inside her apartment about 1 a.m. He ran when she screamed. The woman did not report the man until police began investigating a break-in and sexual assault that happened hours later on the same block. An attacker entered the third woman's home through an open window, a county police department spokesman said. "So around 3 a.m., someone broke into the window," said Justin Lieu, a student and neighbor of the victim. "The window was unlocked, but it was closed and someone opened the window and snuck in." A man groped the victim in her sleep, police said. The woman screamed, and the man left. 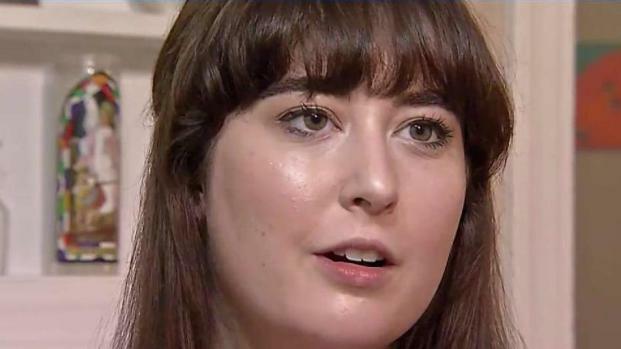 A woman who was sexually assaulted in 2016 says she is concerned that her attacker is connected to recent assaults. News4's Tracee Wilkins reports. All of the victims live on Guildford Road. Police did not say if they believe Saturday's encounter was related to the ones on Guildford Road.